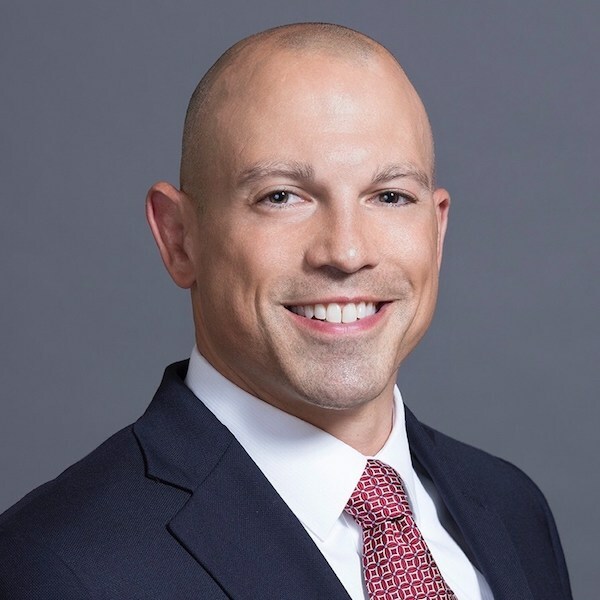 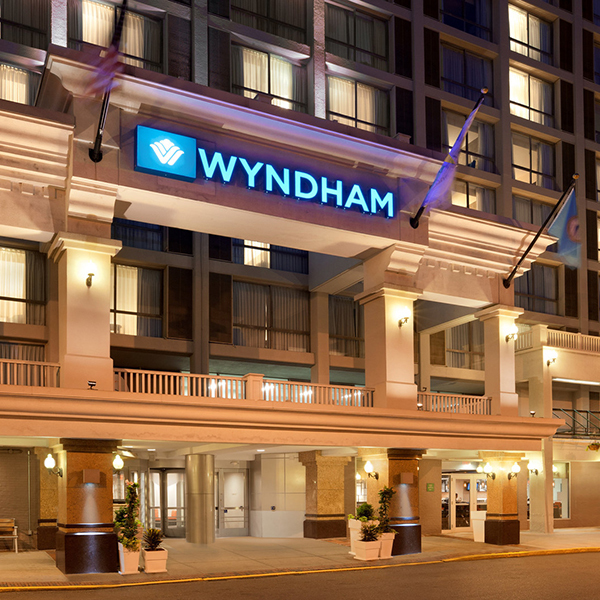 Wyndham Vacation Ownership, the world's largest vacation ownership company and member of the Wyndham Worldwide family of companies (NYSE: WYN), has named James "Jim" Savina as Executive Vice President and General Counsel for Wyndham Destinations. 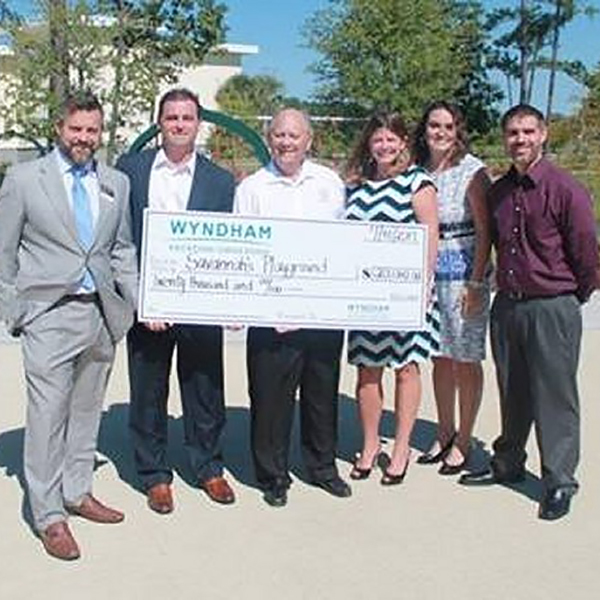 Parents who have been struggling to place their children with special needs in the school system now have the ability to select the best option for their children thanks to the recent contribution from Wyndham Vacation Ownership. 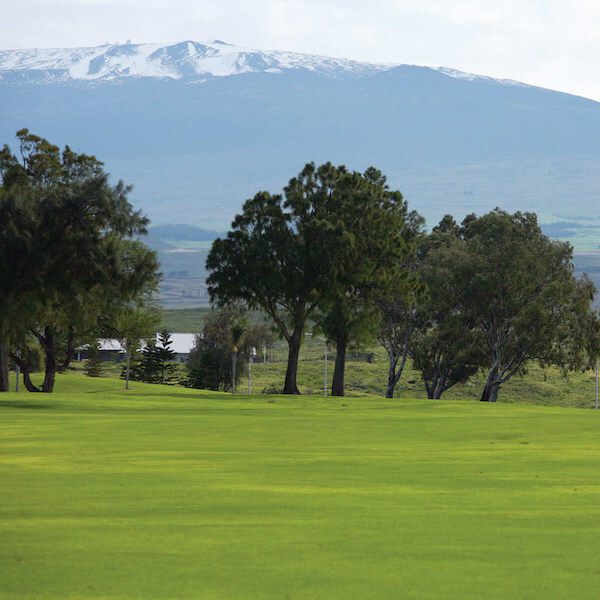 For people still looking to get in that spring ski vacation, look no further than the slopes of Mauna Kea on Hawaii's Big Island. 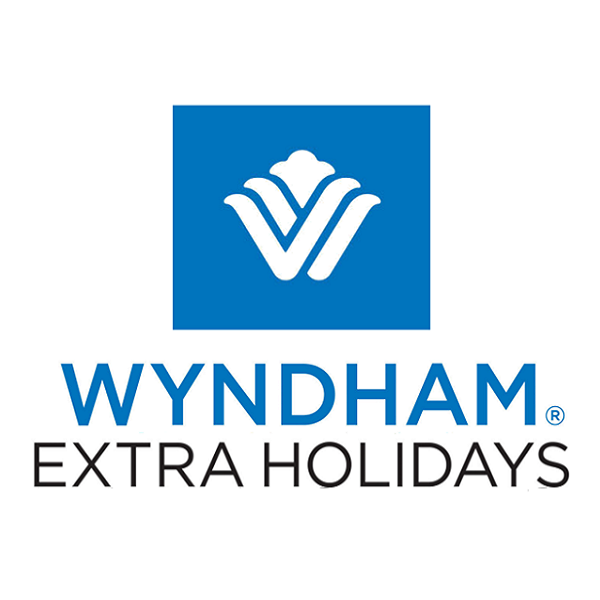 Wyndham® Extra Holidays, a part of Wyndham Vacation Ownership, the world's largest vacation ownership company and member of the Wyndham Worldwide family of companies (NYSE: WYN), is offering snow skiers 20 percent off at the Paniolo Greens Resort for their next great Hawaiian ski vacation. 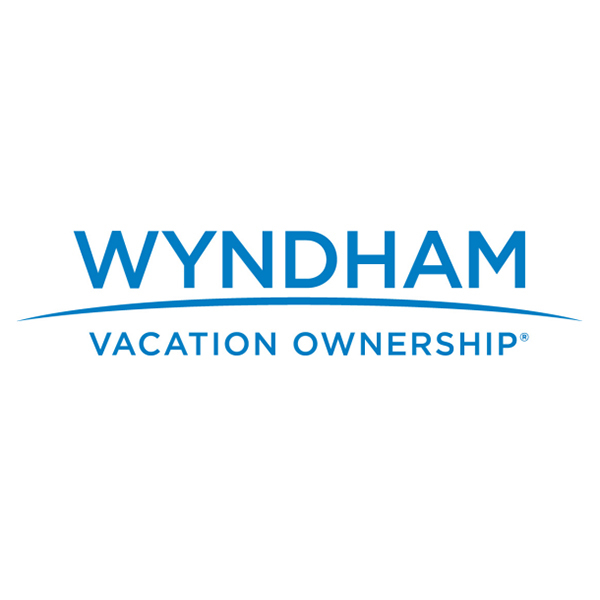 Wyndham Vacation Ownership (WVO), the world's largest vacation ownership company and member of the Wyndham Worldwide family of companies (NYSE: WYN), earned six prestigious awards at the eleventh annual Stevie® Awards for Sales & Customer Service. 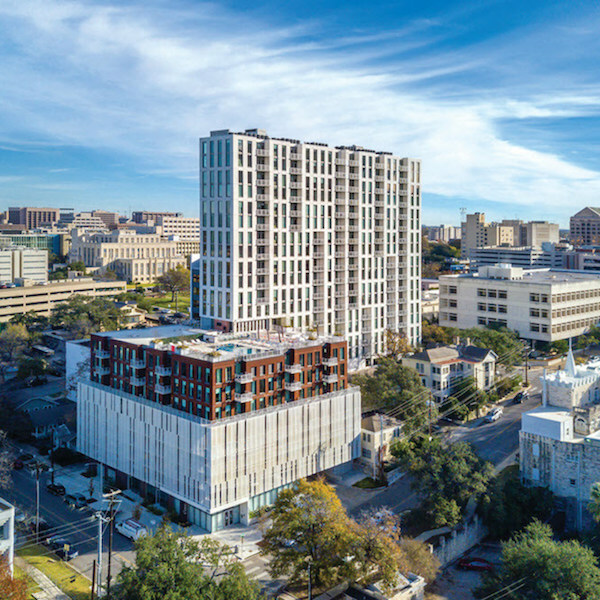 Wyndham Vacation Ownership (WVO), the world's largest vacation ownership company and member of the Wyndham Worldwide family of companies (NYSE: WYN), today celebrates the opening of Wyndham Austin, its newest timeshare vacation destination in downtown Austin. 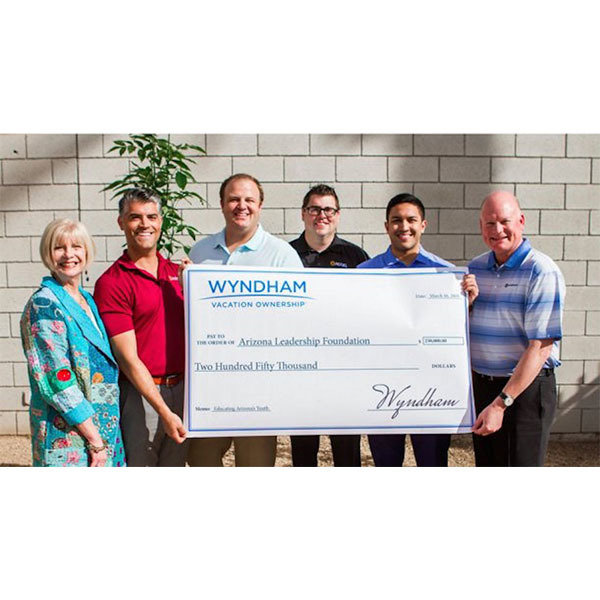 Wyndham Vacation Ownership, the world's largest vacation ownership company and member of the Wyndham Worldwide family of companies (NYSE: WYN), recently announced the "Don't Quit Your Daydream" Sweepstakes.